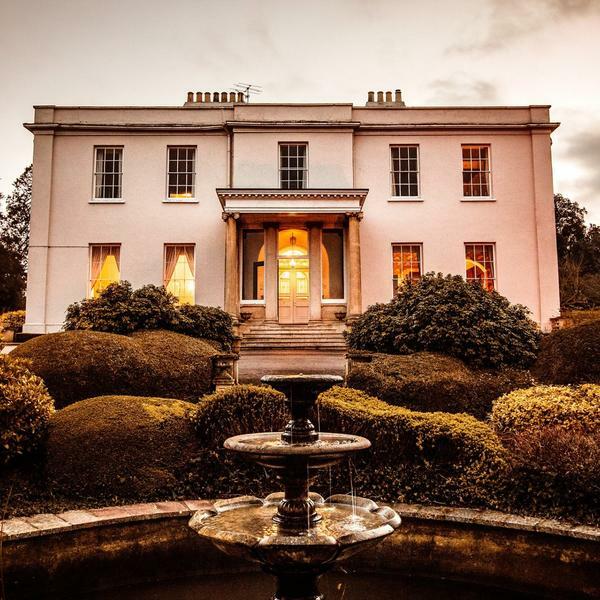 Save up to 35% on a two-night stay in a characterful and cosy hotel, with full spa access, walking maps and a hearty picnic, plus dinner in the three AA Rosette-awarded restaurant. 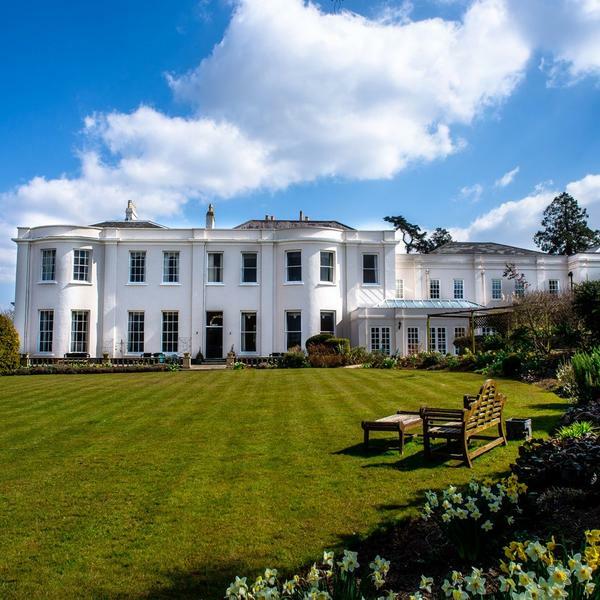 This is a country house hotel that doesn't break the bank. Built in the 1800s, it's simply bursting with character. 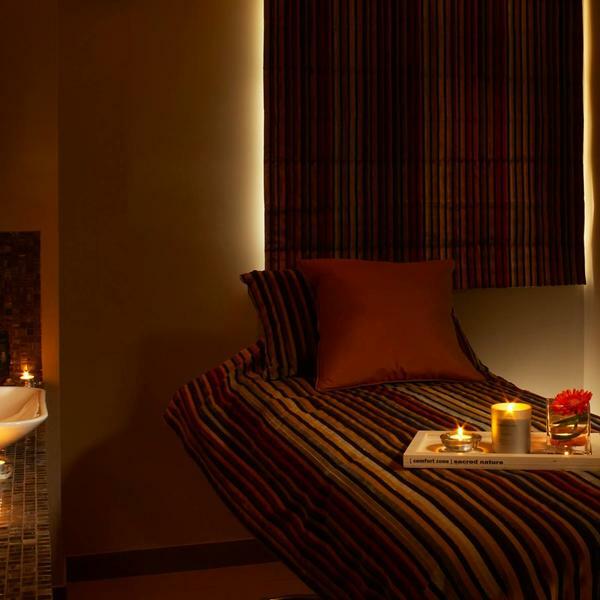 The elegant interiors provide cosy nooks for enjoying a drink, or you can head to the peaceful spa to relax. The restaurant serves a delicious menu and offers superb value for money for that special night in. Two nights' B&B accomodation in a Deluxe Double Room. Dinner in the three AA Rosette-awarded restaurant the first night. Walking maps and a hearty picnic. Full use of the spa facilities. 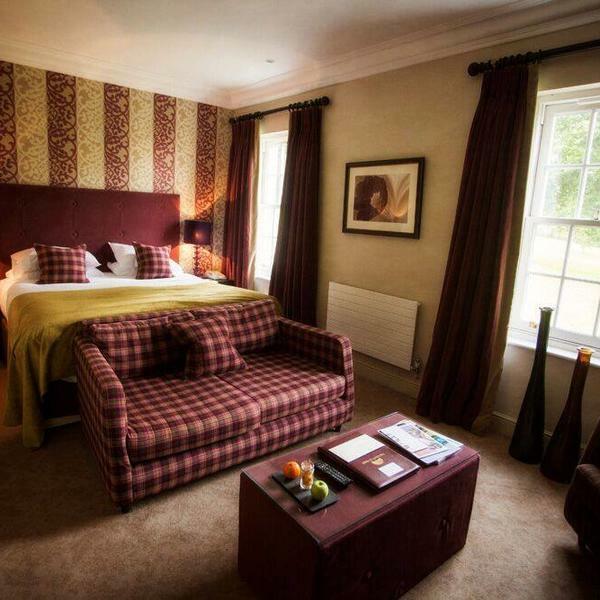 Stay for three nights and receive a complimentary bottle of wine. 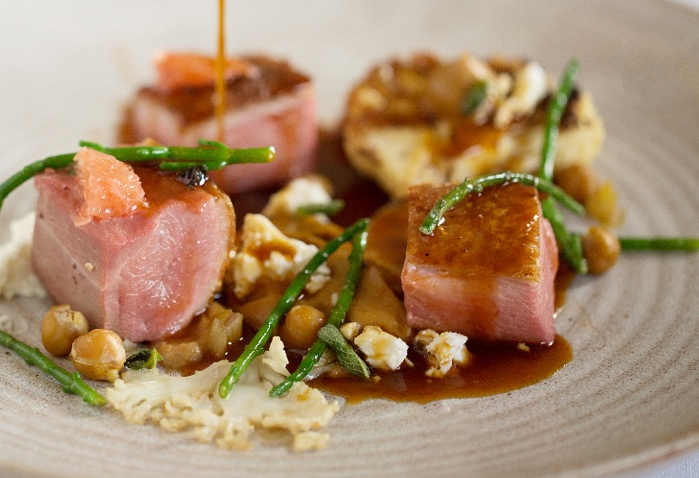 The South West is abundant in rich, local produce and the Mount Somerset's menu uses some of its most 'honest' and seasonal ingredients to combine imaginative dishes with classic favourites. One of Taunton's best restaurants, you can expect to eat Exmoor lamb and beef, home-smoked salmon and Somerset ham hock and cheese. 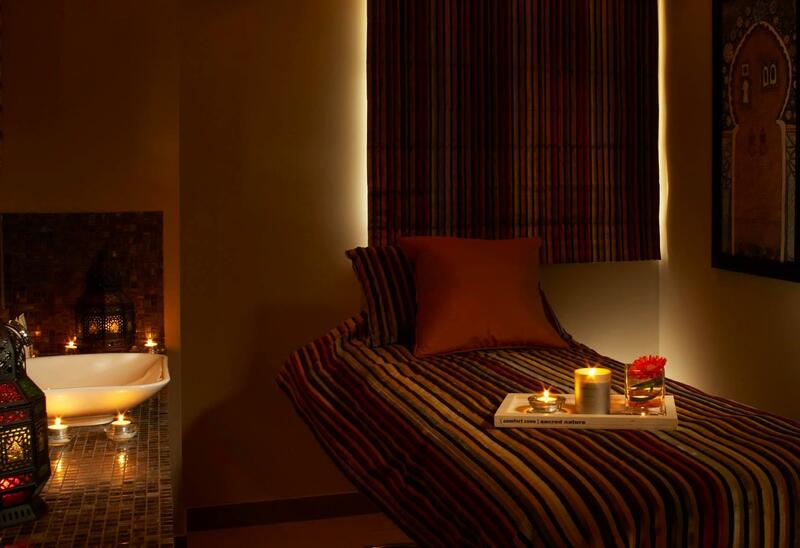 Spa hotel facilities include a bubbly hydrotherapy bath, walk in sauna and steam room, foot spas and three serene treatment rooms. Pull the cord of the ‘kubel dusche’ to to immerse yourself in the 'experience shower', releasing an elevated bucket of ice-cold water to revitalise the body! 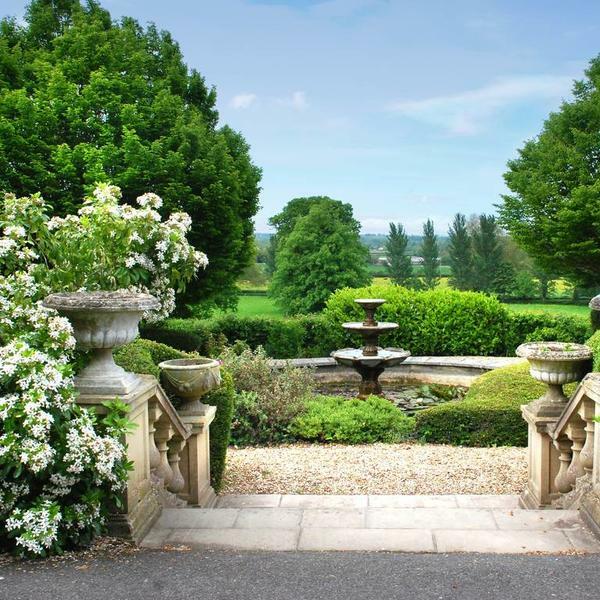 The hotel will provide you with walking maps with which to explore the untamed beauty of Exmoor, the woodland trails and hilltop views of the Quantocks, or the trail up to Glastonbury Tor. 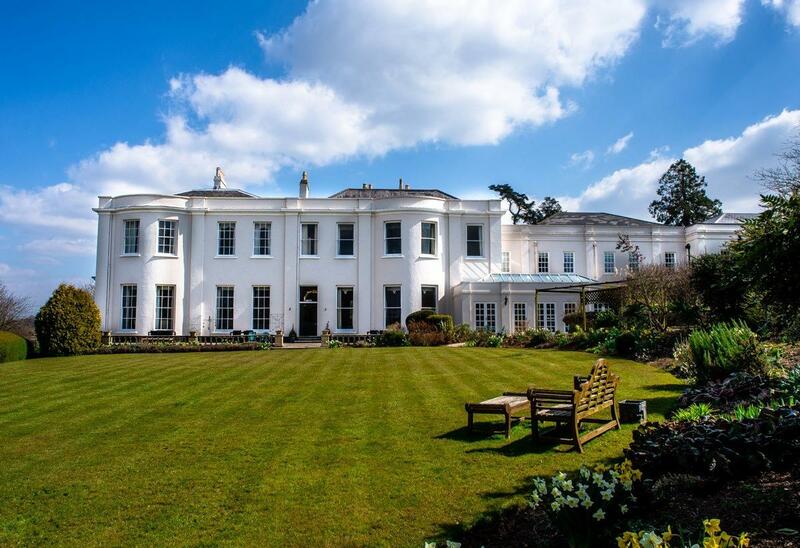 You'll also be able to take a break from your adventures to enjoy a hearty picnic, courtesy of The Mount Somerset. * Based on two sharing. Subject to availability. Valid for stays until 30 April 2019. This promotion is exclusive to Hearst UK and may be promoted by other Hearst UK brands. 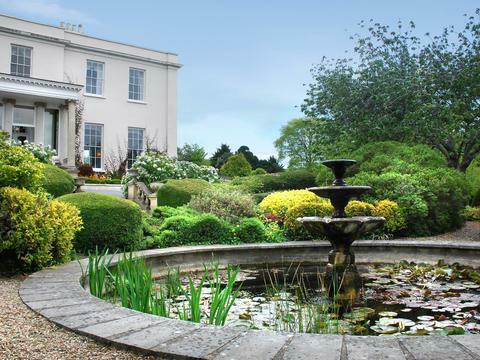 The Mount Somerset Hotel and Spa is located near Taunton in the glorious South West of England. By Helicopter: Helipad close to the main hotel. Please call in advance for helipad co-ordinates. Here at Greatlittlebreaks we love the diversity the UK has to offer and that’s why we’re dedicated to making your next UK short break great. Whether you’re looking to get outdoors for a ramble in the countryside, discover a new city, experience an exhilarating coastal break or indulge in a relaxing spa weekend, you’re sure to find effortless value and a great experience with greatlittlebreaks.com. To view Greatlittlebreaks’ supplier’s terms and conditions click here.